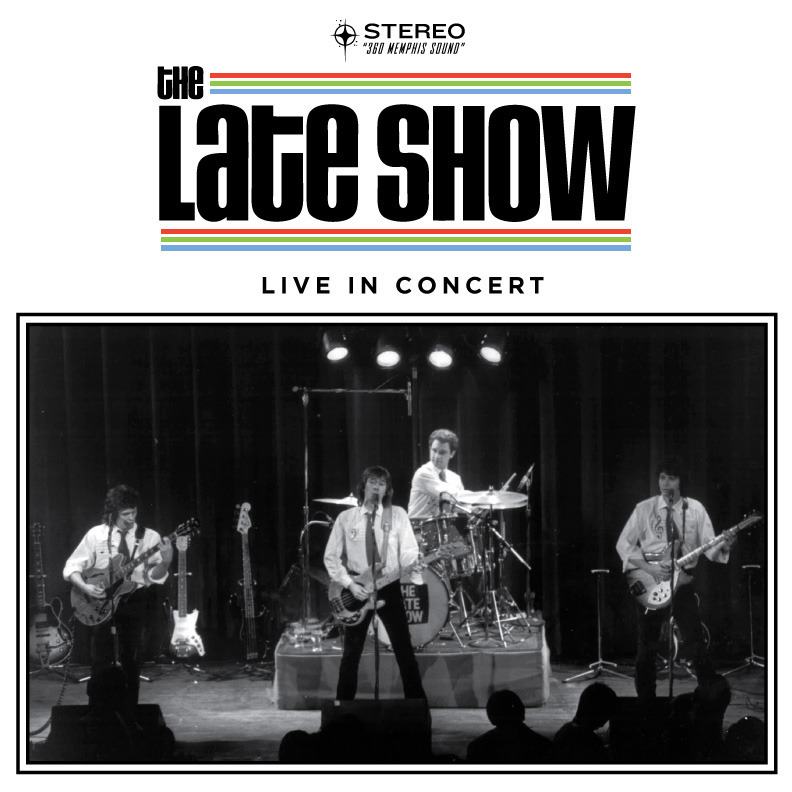 Great live performances recorded for FM radio broadcasts in 1979 and 1980. Now Available on CD and Digital Download. This record features rad live blasts of tunes from their classic 1980 album “Portable Pop”. Get both together in a bundle and save. http://store.trashycreatures.com/products/1393460-the-late-show-cd-bundle Both albums are also available on one high quality cassette from the mighty Burger Records.